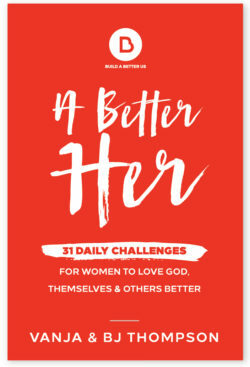 areas of faith, relationships, and self-care. 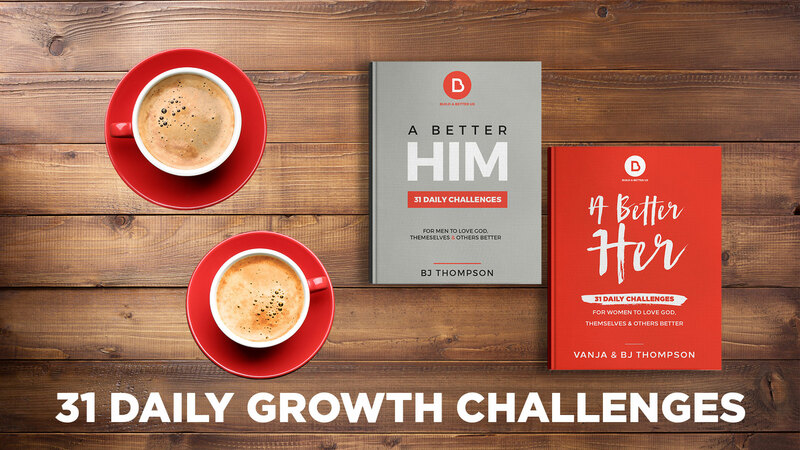 Growth in these essential areas won’t happen magically, it requires that you and I are proactive and intentional about developing habits that lead to significant transformation. 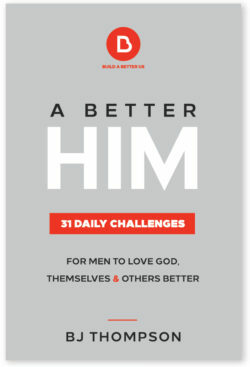 A Better Him is a 31-day challenge that lays out simple ways to create meaningful health in these critical areas. 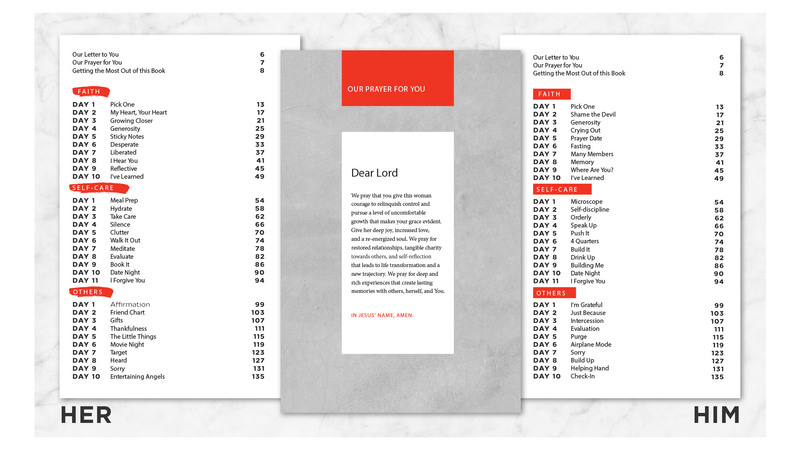 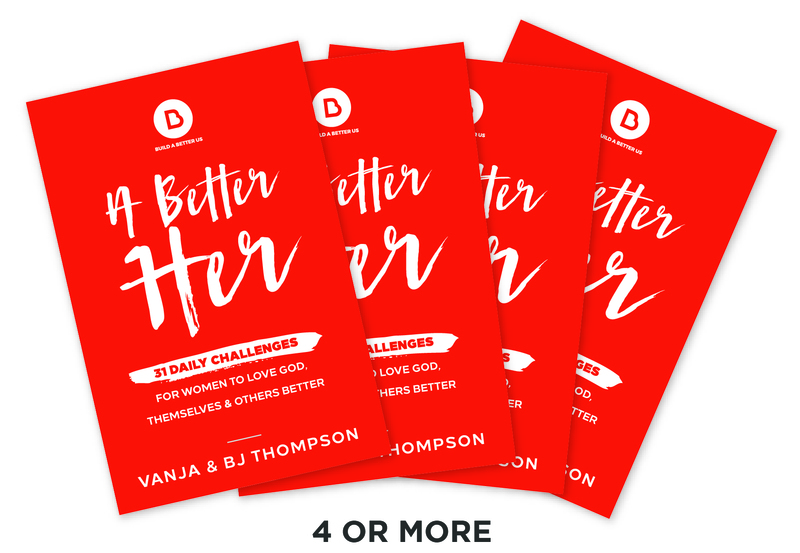 Based on the biblical call to “Love God, Love yourself, and Love others,” this resource is meant to give the reader simple yet effective practices that bring life to your faith, relationships, and self-care. 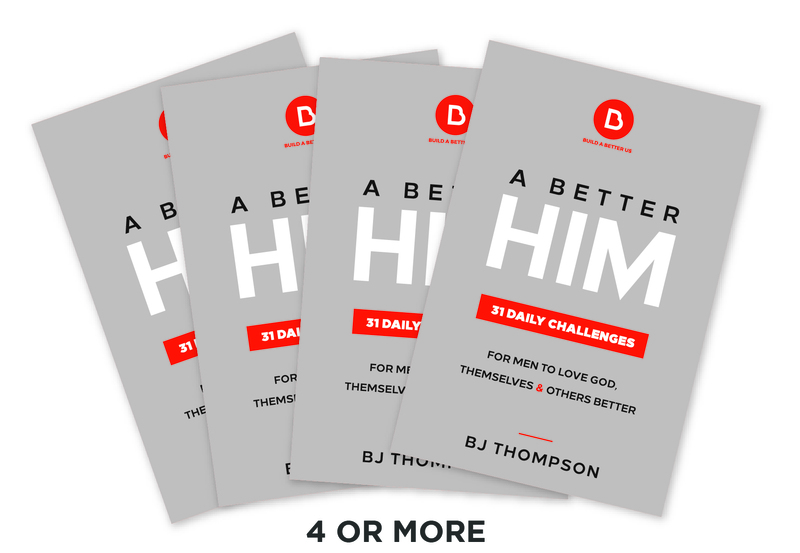 Take the FREE 3 Day Challenge!